There are 19 things on Jill’s to-do list. Even if she works at a constant pace, it will not be done by the afternoon deadline. There is never enough time. But she looks at Hugh’s face. A combination of remorse and affection fills her heart, and she scoops Hugh up in her arms, grabs a few books from the shelf and snuggles down with him in the cozy chair near the window. Warm sunlight streams in, and as she turns the pages, reading simple words about family and love and loyalty, Hugh begins to babble and clap and point at pictures. A feeling of calm sets in. Jill knows deep down that the list can wait. There is nothing she would rather be doing. What can be better than sharing a snuggle and a book with your child? Time slows down; the world seems quieter, more peaceful. To a parent, the reward of spending quality time with our children is real and lasting. It is truly time well-spent. It is that reading to children improves their ability to learn and fosters a love for reading. Reading together can give them a real edge in school. 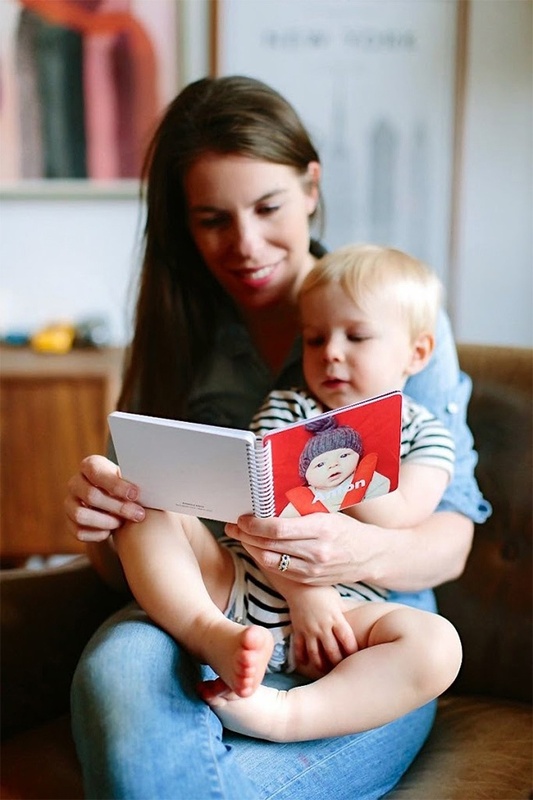 But did you know that reading to your child also boosts his or her self-confidence? Think about that statement. 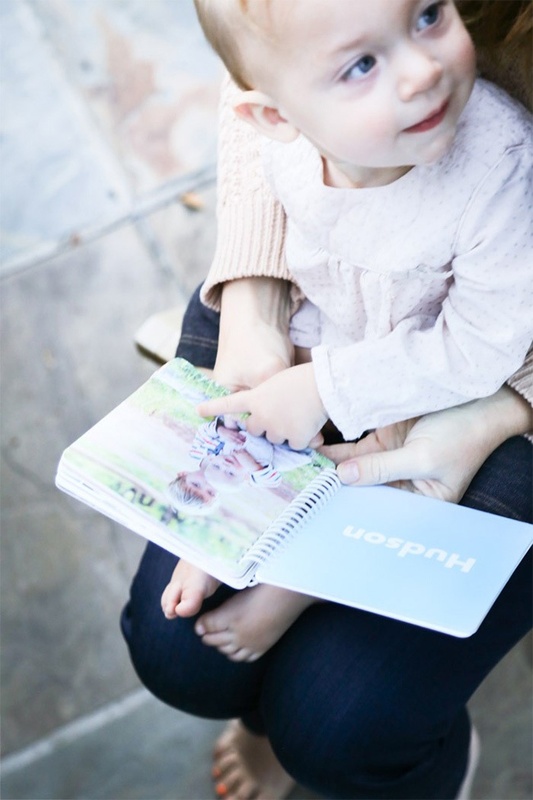 “Children learn about their own personal narrative when sharing a book.” There is no better way to do this than to create a custom book that features your little one’s personalized photos. As they turn the pages, they see not a generic illustration, but photos of their own family. In a tangible way, they see their personal narrative unfold before them. What could be more important than reminding your child they are valued? Don’t just say it; show it! Making a custom board book for the little one in your life is fun. 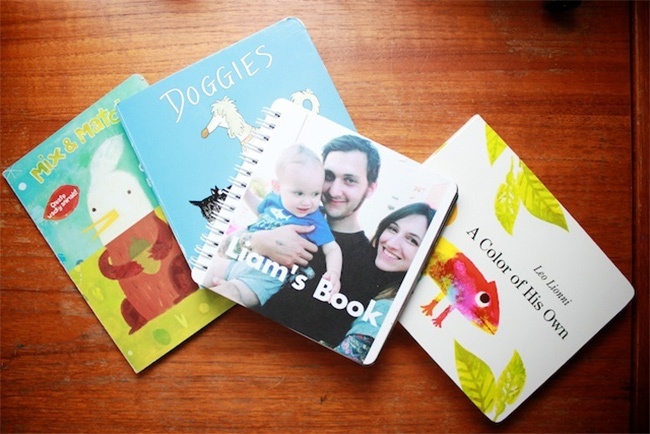 Visit Pinhole Press and see how custom board books are a wonderful way to remind your child just how special he or she is.